Family-run vegan pizza company One Planet Pizza are now selling their award-winning frozen vegan pizzas via Ocado. 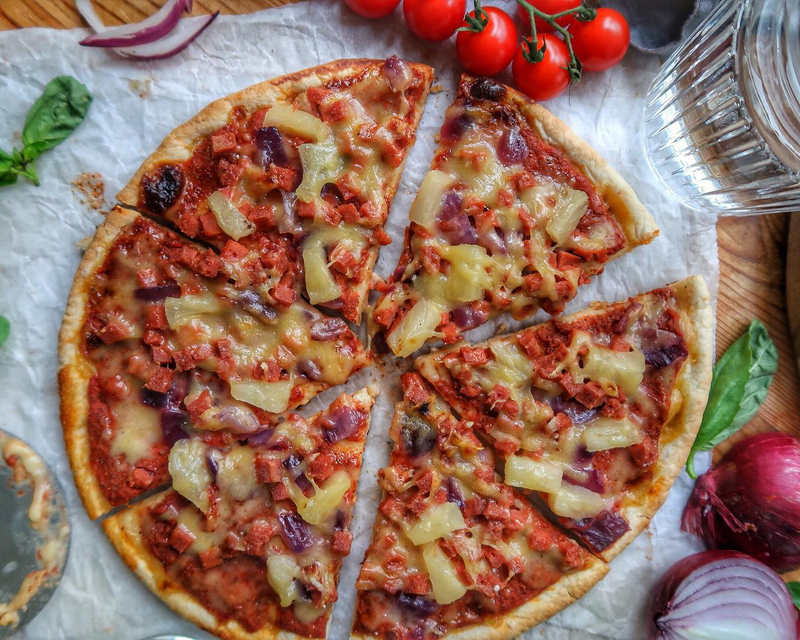 Norwich-based vegan pizza company One Planet Pizza are now selling their award-winning frozen vegan pizzas via Ocado. 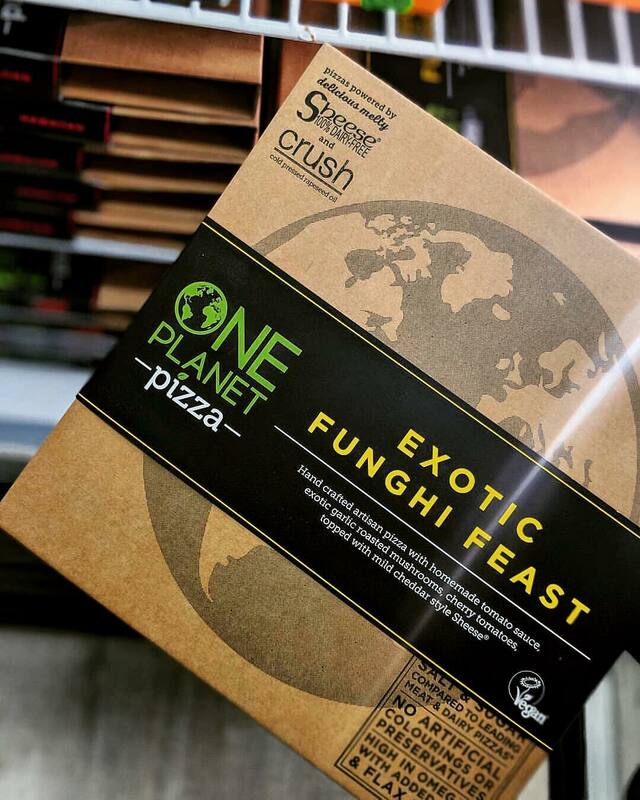 Ocado will be stocking four varieties of vegan from One Planet Pizza, including Three Sheese Margherita, Mediterranean Roasted Vegetable, Exotic Fungi Feast and Hawaiian. The pizzas will feature Bute Island coconut oil-based “Sheese” and wheat-based Vegandeli meat. In a statement sent to Plant Based News, a spokesperson for the family-run company said: “We have had to expand our production very quickly in order to meet the increasing demand for our pizzas, including the launch on Ocado, and it’s great that our fans/customers will now be able to order online across the UK. One Planet Pizza’s range will retail at £5.49. 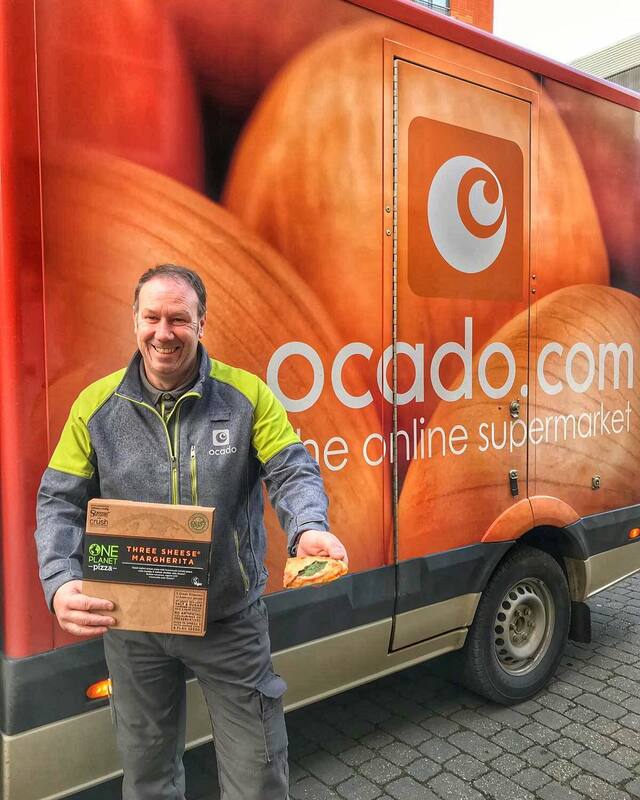 However, until February 19, there will be a five per cent discount as an introductory offer for Ocado customers.